You may or may not be aware that I’m a huge fan of The Weeknd. XOTWOD and all that. I’ve recently taken a liking to buying lithographs that he has released at various points in his career, usually at album/mixtape releases. I’ve picked up 4 or 5 so far, and this one is definitely my favourite. 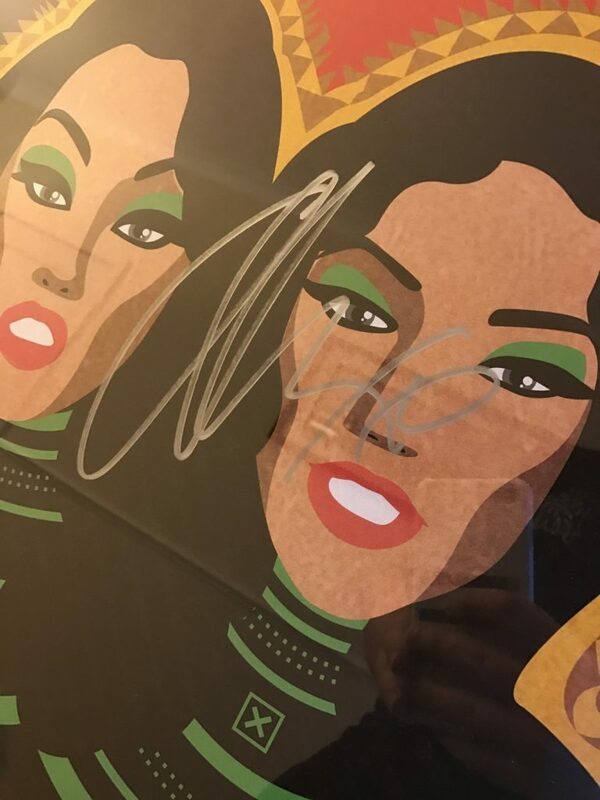 It’s from The Weeknd’s 2014 debut album “Kiss Land”, and was only available for those at the Kiss Land Private Fan Experience event. 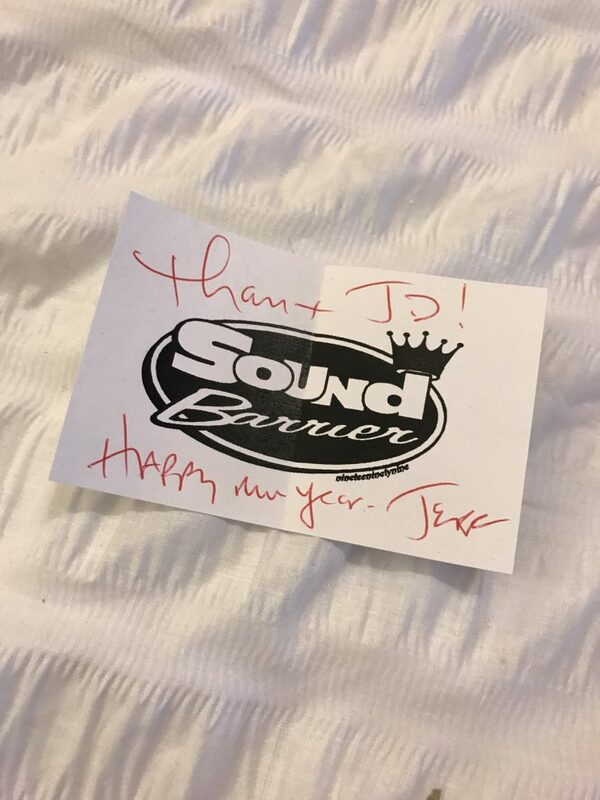 I purchased the litho from Sound Barrier Inc. who managed to get it signed at a radio promo. 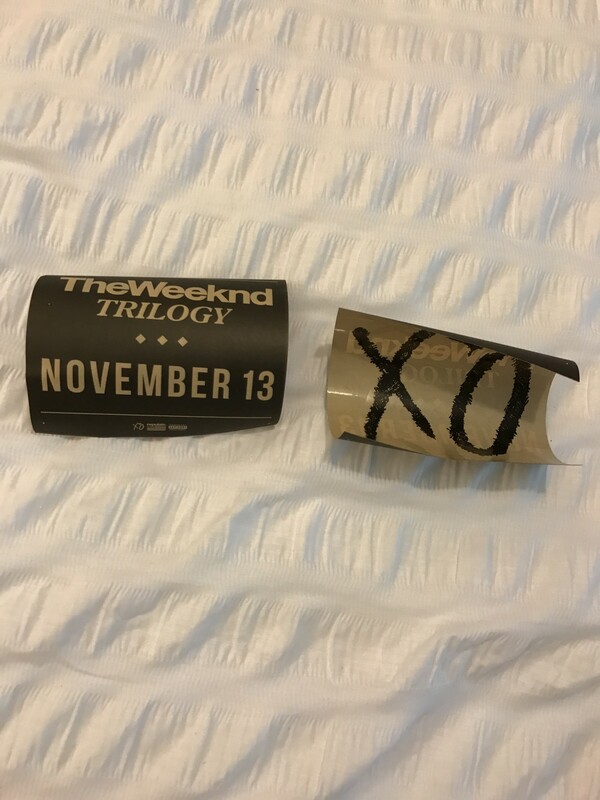 They also threw in some cool Trilogy/XO stickers which I’m decided what to do with!